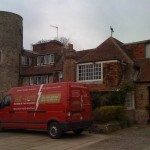 Hire our professional Man and Van Brighton. 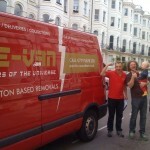 He-Van Movers of the Universe provide a very popular and much talked about Brighton man and van service with a reputation that is second to none. Our Customer Reviews speak for themselves. 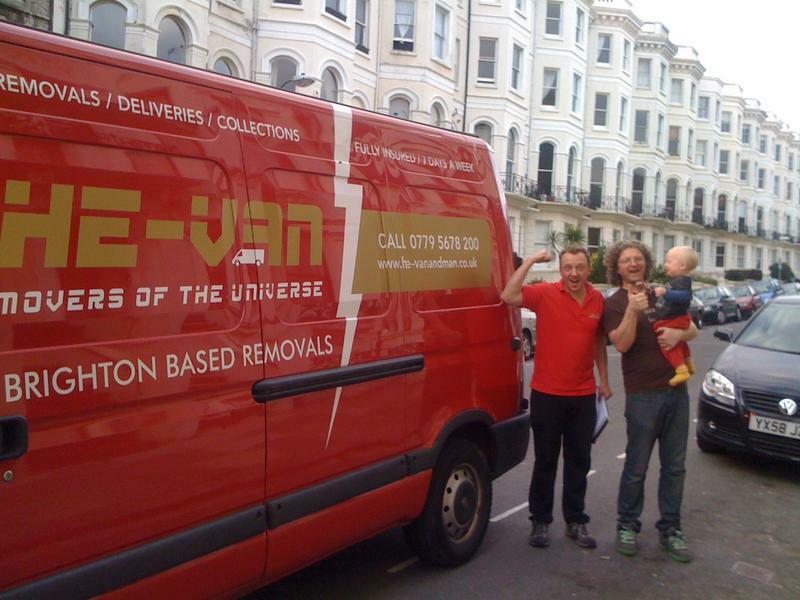 He-Van’s Brighton man and van service will suit you if you have less items to move, need a more affordable service or require a smaller van. 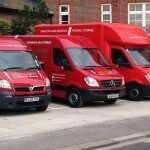 All you need to know regarding hiring our Brighton man and van service is on this page. Please also check out our terms. Our Brighton man and van vehicles are equipped with blankets, straps and a TV padded cover, a basic toolkit and dolly wheels. Our vehicles are maintained to the highest standards of reliability and comfort. We are not the typical rusty white van and man service that you might have experienced in the past. 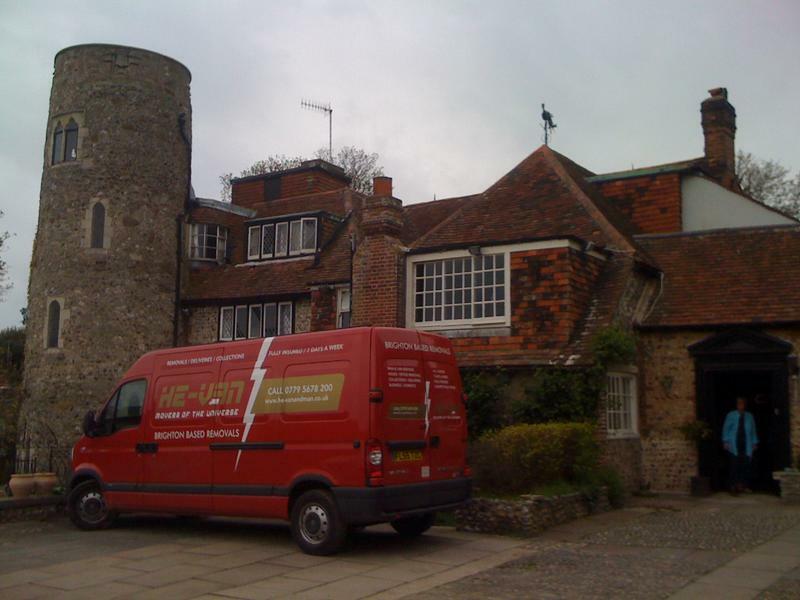 The He-Van man and van service achieves the same standards as our very respected He-Van Brighton removals service with trained and experienced staff who make your move however small, less stressful, and some times, enjoyable. 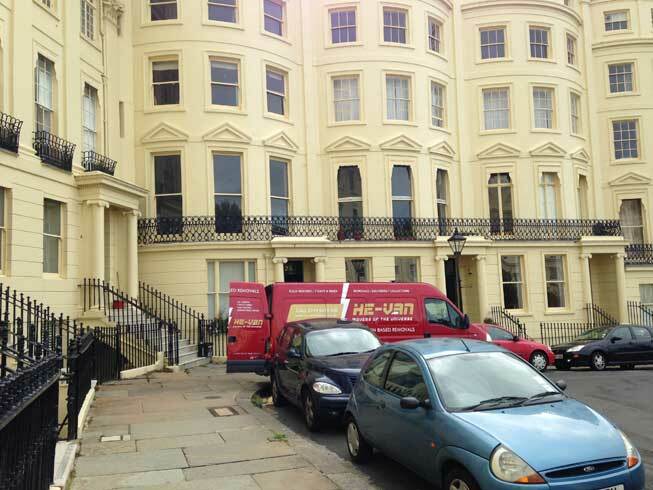 If you have more to move than you thought, which happens fairly often, He-Van can do more than one trip if moving within the Brighton and Hove area, however this option is not suitable for moves outside of Brighton, in which case we recommend you use He-Van’s Brighton removals service. Our extra long wheel base Sprinter panel van has a loading area 15ft 4″/ 468cm long, 5ft 6″/ 170cm wide and 6ft 3″/ 193cm high which equals 543 cubic feet. 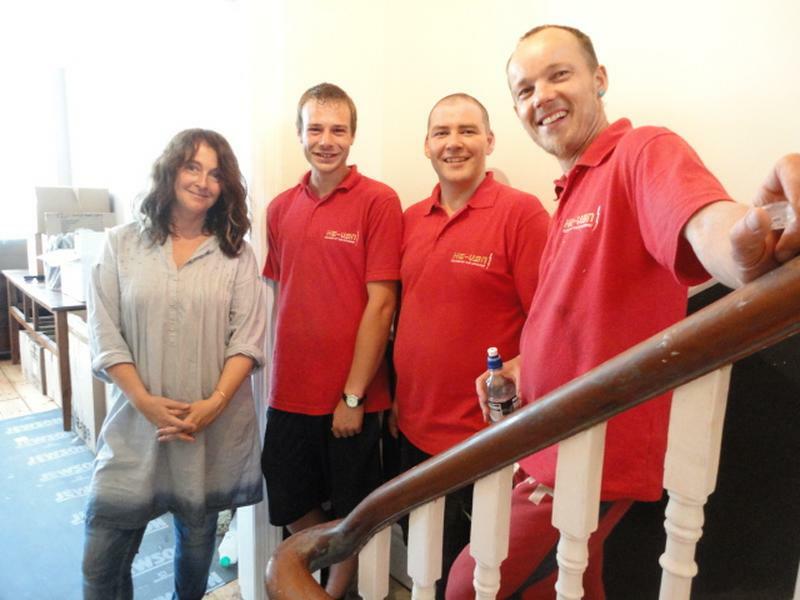 Fancy a short break, listen to our 30 second radio advert on Juice 107.2fm. 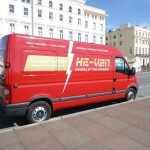 For your peace of mind, He Van is a fully insured Brighton man and van service. 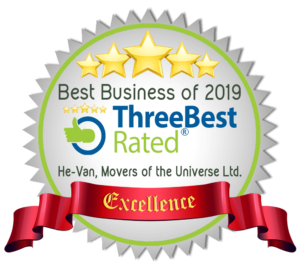 Not only do we have fully comprehensive vehicle cover and full RAC cover, He-Van man and van service also has goods in transit insurance up to £20,000 and public liability insurance and are insured to carry you with us in the van if circumstances allow. Please don’t take risks with uninsured companies, you may regret it. 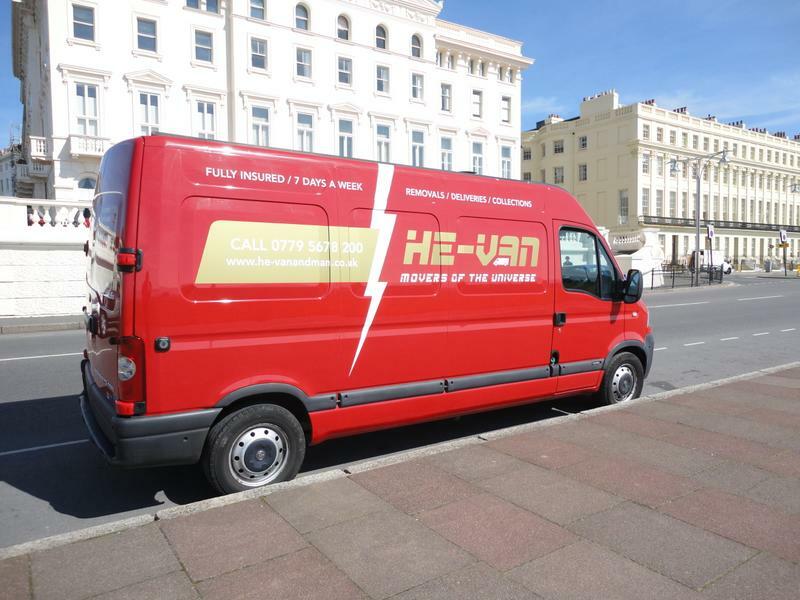 He-Van does it the right way, to protect you as well as ourselves. 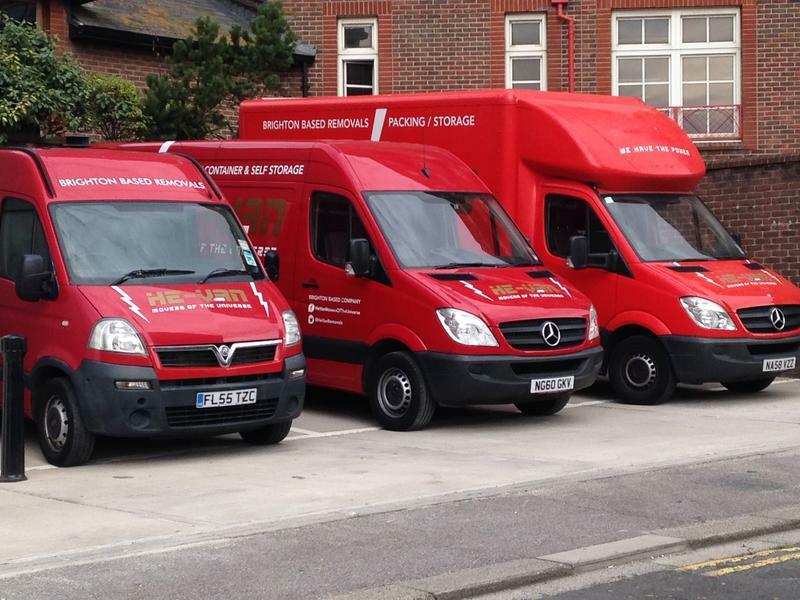 When booking our Brighton man and van service, our office will ask you for a detailed list of the items to be transported. Normally we will not need to visit your property beforehand since small volumes are accurately estimated over the telephone. 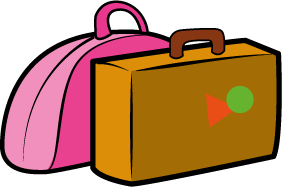 To speed up your move, and to possibly save you some money, check out our moving tips for more information on parking, packing and loading. You will be surprised as to the level of professional service you receive for amount you pay for your move, collection or delivery. 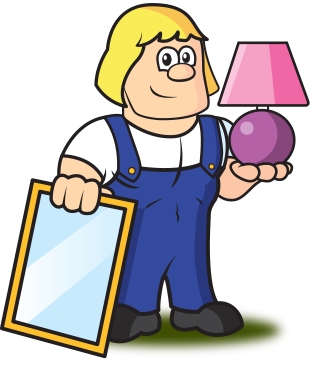 Our Brighton man and van service costs between £45 and £60 for 1 or 2 men depending on the volume and amount of items we are moving. Vat inclusive. 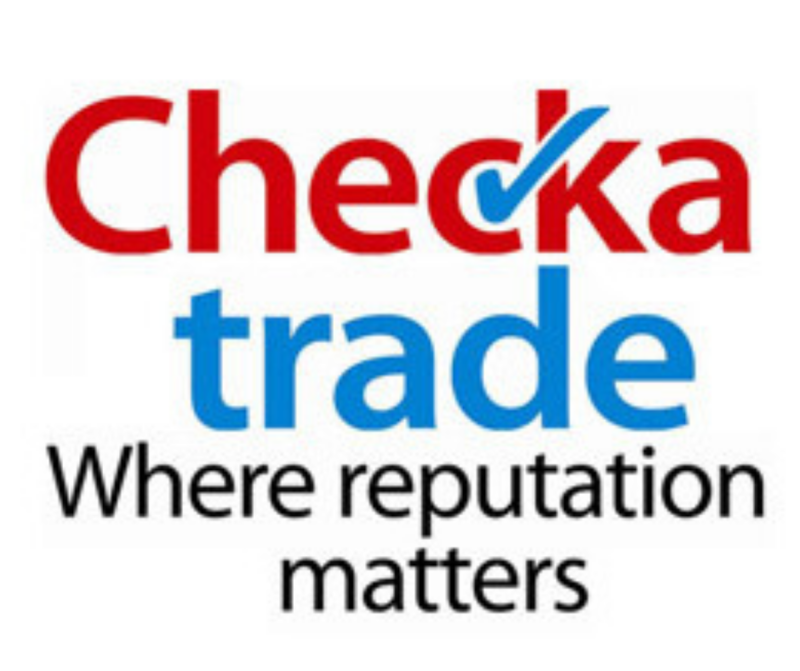 Please call 01273 311293 for a no hassle quote. 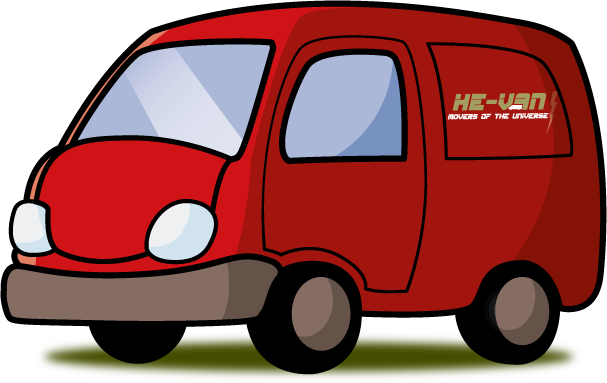 He-Van man and van are happy to provide fixed price quotes for national and international jobs or we charge by the hour and add fuel where necessary. We accept cash and BACS transfers (agreed in advance). All prices are inclusive of VAT. 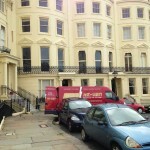 Fuel for the extra long wheel base van is included in the price of removals within the local area of Brighton and Hove. Outside of the city limits He-Van charge .35p per mile. There is also a £6 fuel charge for multiple pick ups and drop offs within Brighton. 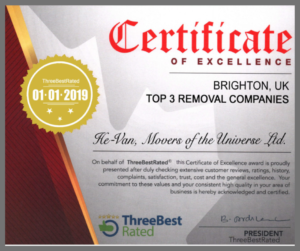 Don’t move without contacting He-Van, call us on 01273 311293 or 07795 678200 or email hevan@brighton-removals.co.uk or complete our online booking form.